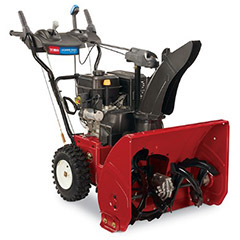 Toro products keep yard work simple. 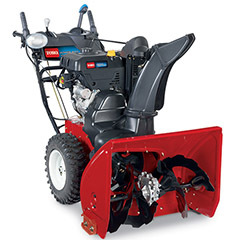 Smart features, proven dependability. 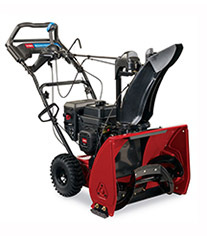 Winter weather is tough enough. 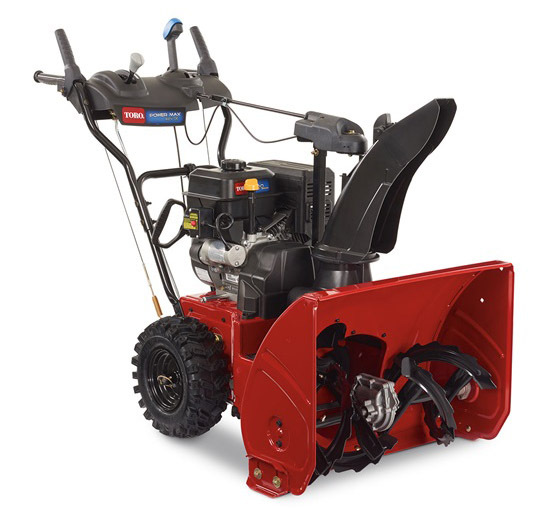 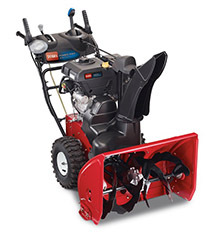 Make snow removal easy with a powerful Toro® snowblower.